Sajad Ahmed 28, is visibly tense. The Front Office Manager at Hotel Hiltop in Pahalgam, Kashmir’s premier picnic spot, he looks hopeless in his moving chair, gazing outside from the front glass wall. Bad TV, he insists, has turned tourists away from Kashmir to other destinations “We have historically been a prime destination but now we are reduced to stopover destination for tourists visiting Ladakh,” he insists. 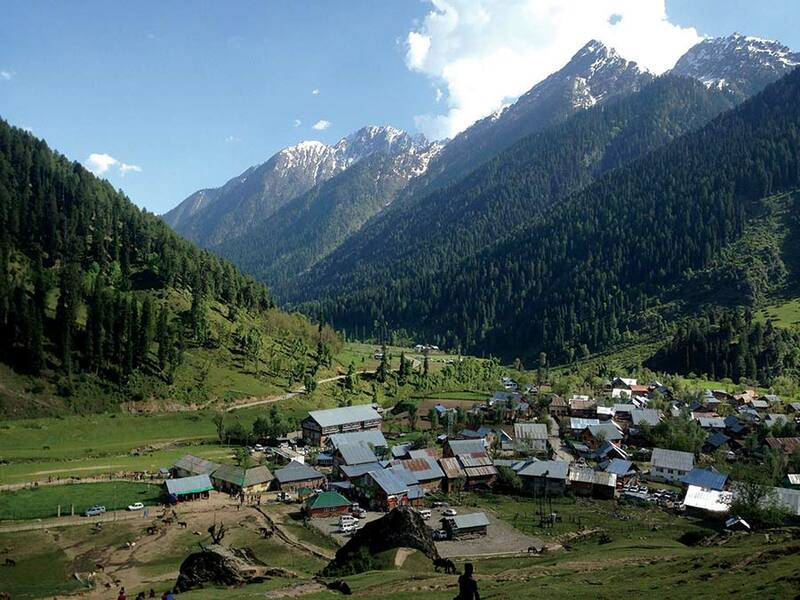 Sajad is not the only concerned professional in the village of the shepherds, the Pahalgam. Majid Ahmed owns Kashmir Hotel in the main town. He said various Bollywood film crews have canceled shooting or shifted the location to Ladakh or nearby states, due to the situation of the Kashmir. Mudasir Ahmed 35, is a senior office manager in Royal Hill Top. “Bookings were there until September and we expected a good rush of domestic tourists in October as well. But almost 90% of our online bookings were canceled. This was despite all time low air fares,” he said. Even the Pilgrim footfalls have gone down. So far not more than 2.5 lakh pilgrims have kept their date with the cave. The arrivals fell to a trickle after an attack one of the buses in July. Imtiyaz Ahmed 35, works in Hotel Grand Mumtaz. The lone bread-earner of his family, he is thankful to the hotel owner who has continued paying his staff even in worst times. “We are facing a situation created by media that maligned Kashmir,” Imtiaz said. Working with the hotel for last eight years, Imtiaz had seen the lowest ever footfalls in the fascinating valley. 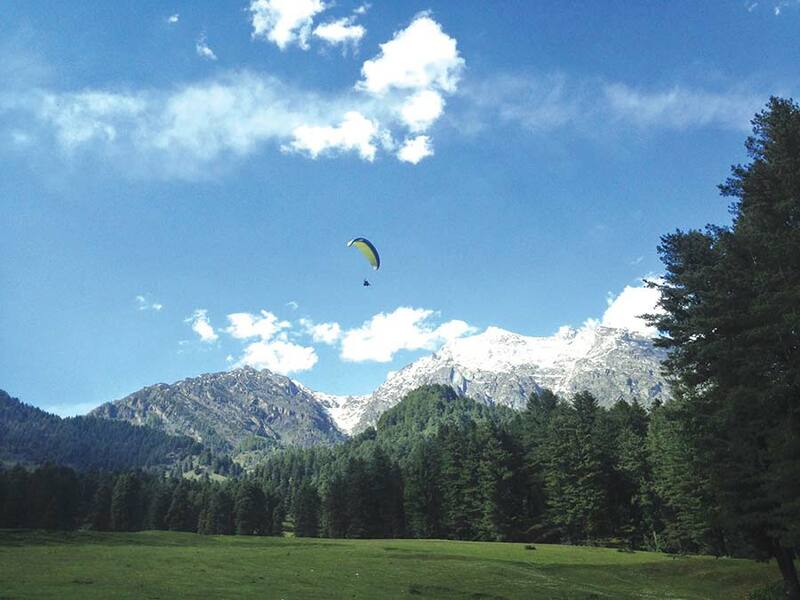 “Kashmir is a place that does not require publicity,” Shabir Ahmed, owner of Pine Palace Resort, said. “But what kills us is bad TV.” He said they had advance bookings until September but “every day we are receiving calls for cancellation and others put them on hold.” Shabir insists that Pahalgam cannot survive on three percent occupancy. Hotel Grand Akbar staffer Fayaz Ahmed said the lack of work has led to the disengagement of the employees in his hotel from 20 to two. Its room rent has gone down from Rs 3000 to Rs 600. These parks offer an idea of the crisis that Pahalgam is facing. Poshwan Park would be outsourced for Rs 15 lakh, a season. It has gone down to mere one lakh rupees this year. Beetab Valley Park, situated on Pahalgam Chandanwari road, had a contract of Rs five crores before 2016 unrest and even after such a huge cost, the contractor still made money. That is not the case now.